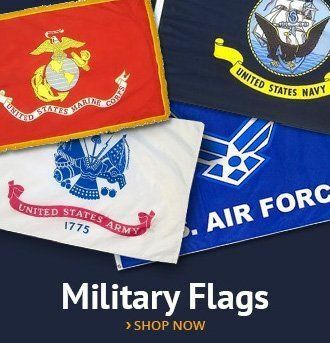 While the Fourth of July and Memorial Day Weekend may receive almost all of the patriotic glory, so to speak, one particular holiday remains consistently overlooked yet universally beloved: Flag Day. Veterans of Foreign Wars (VFW), Scouts, 4-H groups, and numerous other patriotic communities around the country make use of the day to educate interested individuals on the history of our flag and the traditions surrounding it. One of the key players in the founding of National Flag Day was Bernard J. Cigrand, a child of Luxembourgian immigrants. Inspired by his father’s love for the United States and the sacrifices he made to establish a home here for his wife and children, Cigrand nurtured a love for the American flag from his earliest years that would carry through the rest of his life. In 1885, as a mere nineteen-year-old teacher at Stony Hill School, he assigned essays to his students on the importance of the American flag, its history, and its significance. That same year, Cigrand enrolled in dental school and, despite working hard enough to graduate at the top of his class, he spent much of his precious free time dedicated to promoting official recognition of the flag by the government. Almost immediately upon graduating, Cigrand spoke to the Chicago organization The Sons of America, citing the many benefits that would stem from establishing a national holiday celebrating the flag. He was thus soon appointed the editor-in-chief of their new magazine, The American Standard, and would go on to write hundreds of articles in countless publications advocating a national flag day. On the third Saturday of June in 1894, the first Flag Day celebration hosted by public schools was held in Lincoln, Humboldt, Douglas, Garfield, and Washington Parks, with over 300,000 children in attendance. The next several decades would see 36 governors, hundreds of mayors of both big cities and small towns, and no less than five presidents send delegates and official statements to these events sanctioning the celebration and commemoration of an official Flag Day. On June 14, 1916, Wilson finally declared the day a national holiday. At 50 years old, this was the crowning achievement of Cigrand’s life and the fruition of years of a labor of love, igniting a fire for this simple patriotic cause in the hearts of millions of Americans. The Chicago Tribune would later write that Cigrand “almost singlehandedly” brought the holiday into the national consciousness. That is not to say, however, that dozens of other individuals were not equally as instrumental in the establishment of a national Flag Day. George Bolch, the principal of one of the first free kindergartens in the United States, celebrated Flag Day at his school in 1889. Intriguingly enough, many of these patriots hailed from Pennsylvania. In 1893, the Colonial Dames of Pennsylvania President Elizabeth Duane Gillespie, a descendant of Ben Franklin with a vested interested in her country’s history, fought to pass legislation requiring the display of the American flag on all public buildings in the city of Philadelphia. 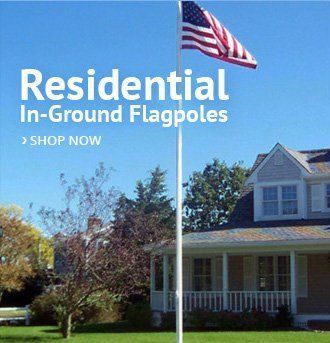 As a result, many flag enthusiasts still credit Philadelphia as the first home of Flag Day. In 1888, William T. Kerr, a Pittsburgh native and future inhabitant of Yeadon, Pennsylvania, founded the American Flag Day Association of Western Pennsylvania. He would then go on to attend President Truman’s 1949 signing of the Act of Congress that would officiate the observance of National Flag Day. Furthermore, the state of Pennsylvania was the first state (in 1937) to officiate Flag Day as a holiday. National Flag Day is, of course, celebrated and recognized all over the country, in schools, on television, and on the radio. The National Flag Day Foundation hosts a unique program that begins with the singing of the National Anthem, a lovely ceremonial raising of the flag, and a reciting of the Pledge of the Allegiance with all present. 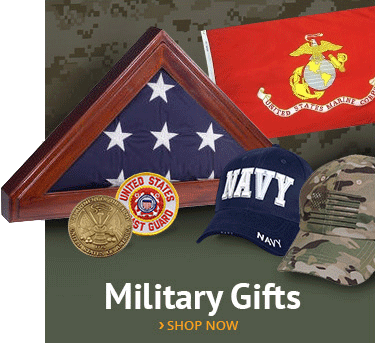 At this event, and many others around the country, there are musical salutes and air flyovers from the Armed Forces and other branches of the military. It is quite the spectacle! The streets are usually closed for a parade that features hundreds of military and marching units; local high school bands, color guards, and other groups and members of the local performing arts community; Boy and Girl Scouts, 4-H clubs, and floats. During the week of Flag Day, the sitting president will make an official statement asking Americans to fly their flags publicly; all government buildings must do so as well. Many organizations, such as the Star-Spangled Banner Flag House in Baltimore and the Betsy Ross House in Philadelphia, all host their own events and parades as well. 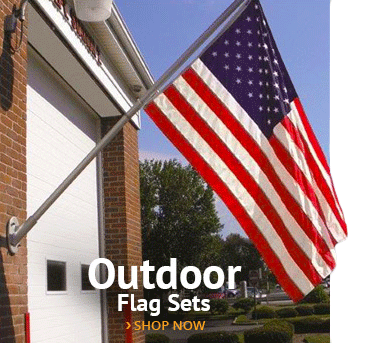 Join AmericanFlags.com as we prepare to celebrate Flag Day this June with our special American-made flags! 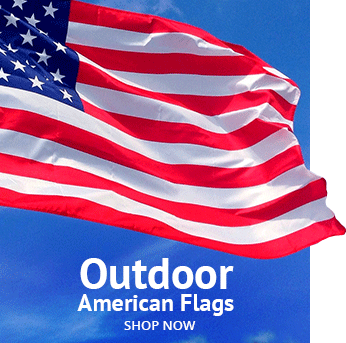 Click here to purchase an American flag on sale now!